The rumor of SNSD leader leaving SM is becoming a topic that has been widely discussed on social networks in the past. Recently, SNSD’s fan community has spread an unhappy rumor. It is the leader of SNSD’s national group – Taeyeon will soon leave her current agency, SM Entertainment, to find a new “house” that is suitable for her future career development orientation. This rumor is not really unfounded. SONE (SNSD fan name) has found a lot of evidence that SM is neglecting Taeyeon and she is no longer interested in this Korean entertainment company. Specifically, the re-release schedule of leader SNSD was originally planned in 2018 but until now there was no news about it. Besides, the last 2 concerts in her latest tour took place in the Philippines and Singapore is said to have only Taeyeon and management organization without SM’s participation. Even four new songs that Taeyeon performed in this concert were female singers recording themselves, not in SM’s studio, so she had the right to sing. 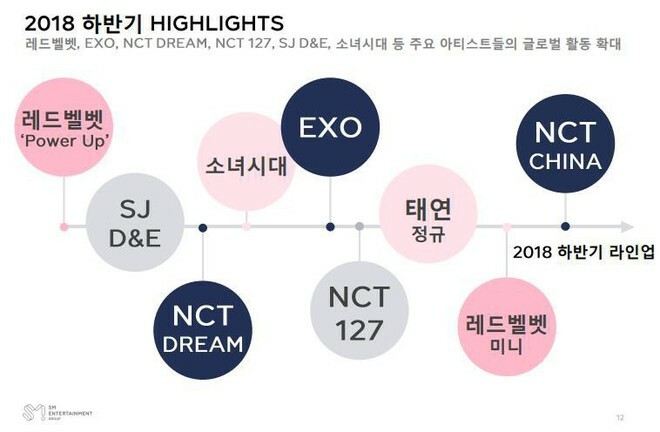 In the re-export calendar for the last 5 months of 2018 by SM, only NCT ​​China and Taeyeon were not done but the new NCT small group WayV was launched in early 2019. In addition, there are rumors that Taeyeon is in the process of searching for new companies and creative teams to complete unfinished stages during the production of her solo album. Currently, these rumors are a topic that has been widely discussed on social networks because Taeyeon is a famous artist and is very popular with her outstanding voice. However, there is still no certainty about this information, so it is not possible to make an early conclusion. Regarding these rumors, netizens as well as SNSD fans are quite supportive of Taeyeon leaving SM. There are many reasons for them to agree with this, which is the company’s neglect for her, SM’s music has too much art to make the public less absorbing. How Many Years After Working Kpop Idols Will Be Allowed To Comfortable Dating By The Company Management?